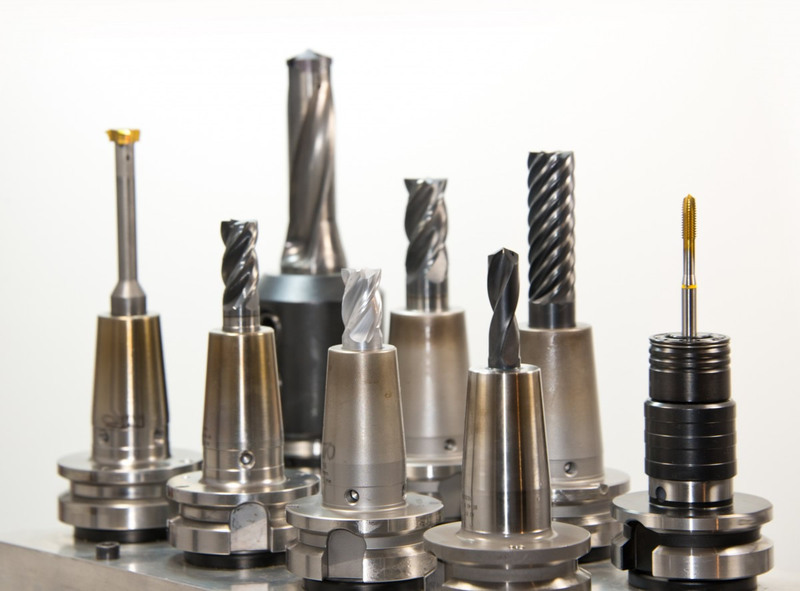 Noble Precision remains at the forefront of gun drilling technology with our multi-axis CNC horizontal drills. 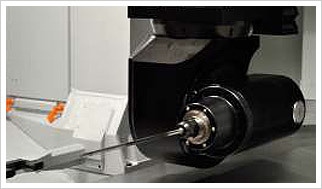 These high-precision machines are outfitted with tapping and face-milling heads that can produce accurate, repeatable, and smooth-surfaced holes to 3” in diameter and 96” in depth. It would be contradictory to accept any variances or inexactness in precision manufacturing. Unlike a project in which precise workmanship may be a desired outcome, perhaps even a bonus, adherence to specifications and tolerances is non-negotiable within our gun drilling services at Noble Precision. For additional information on how we can provide practical and cost-effective solutions for your gun drilling needs, call Noble Precision at 416-938-6455 or contact us to arrange a no-obligation consultation at your convenience.